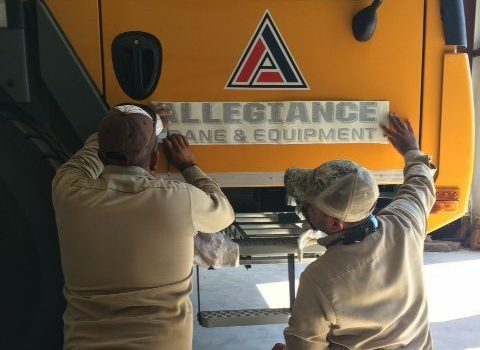 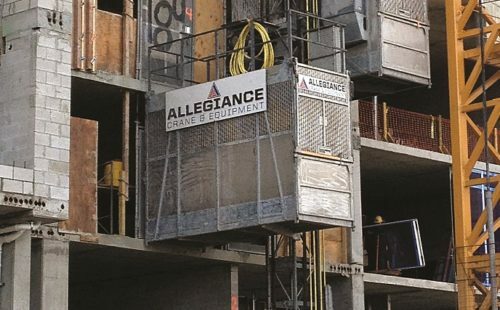 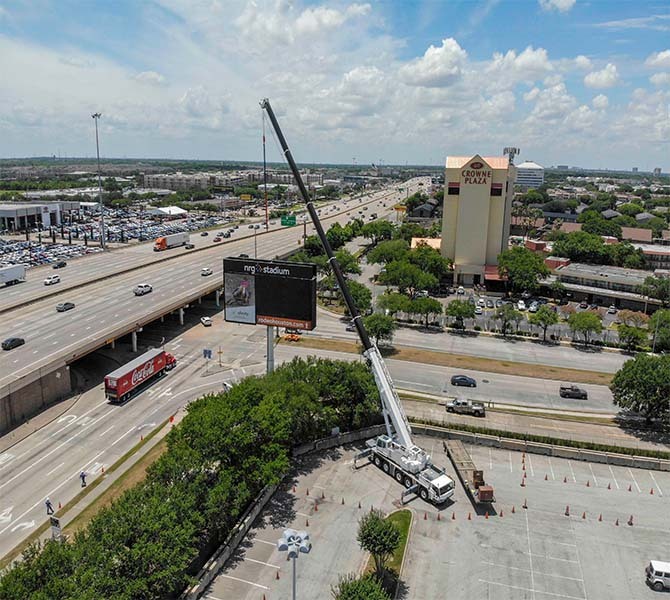 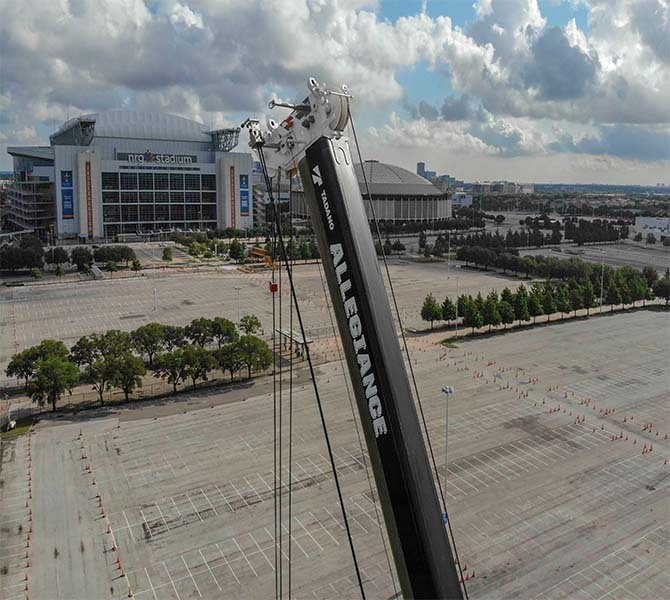 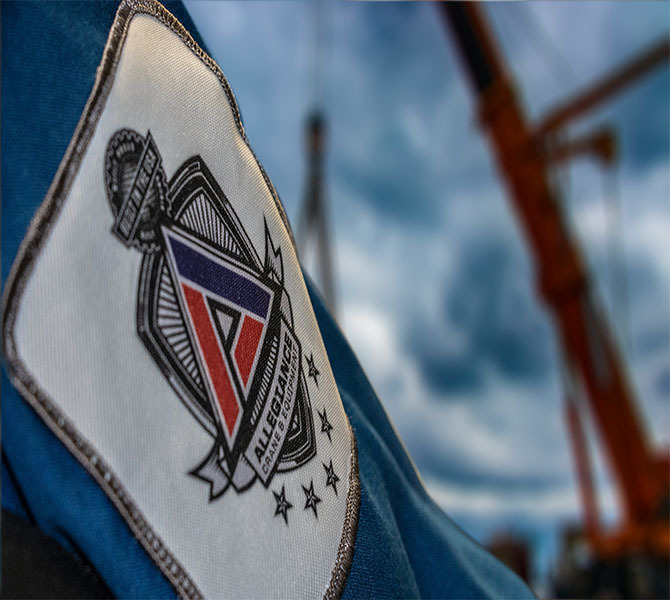 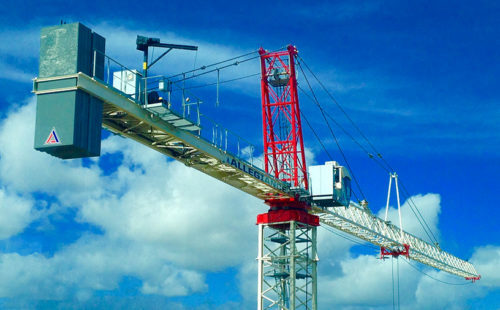 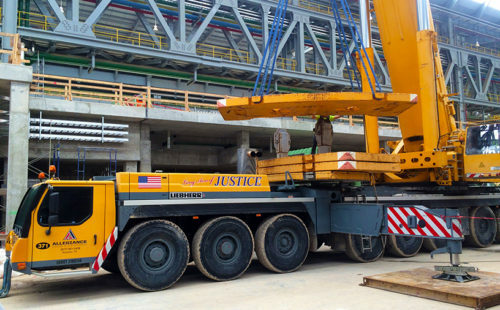 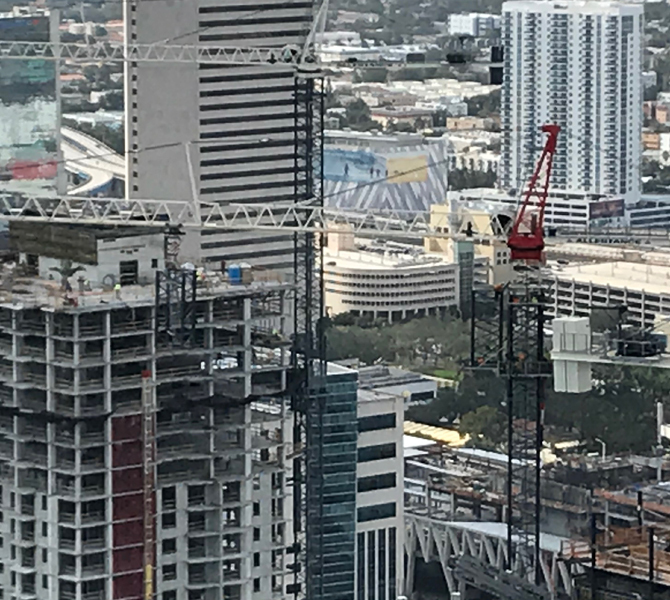 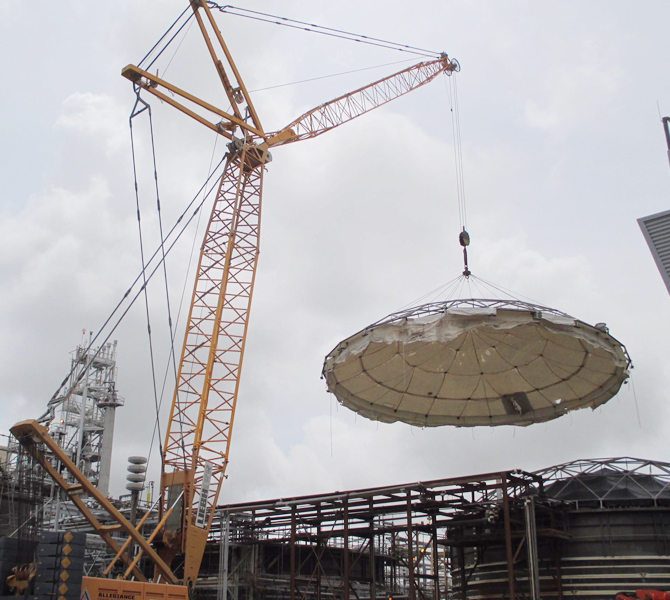 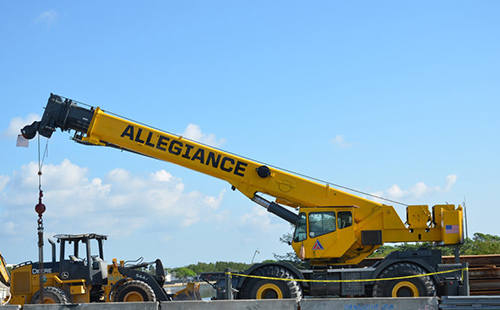 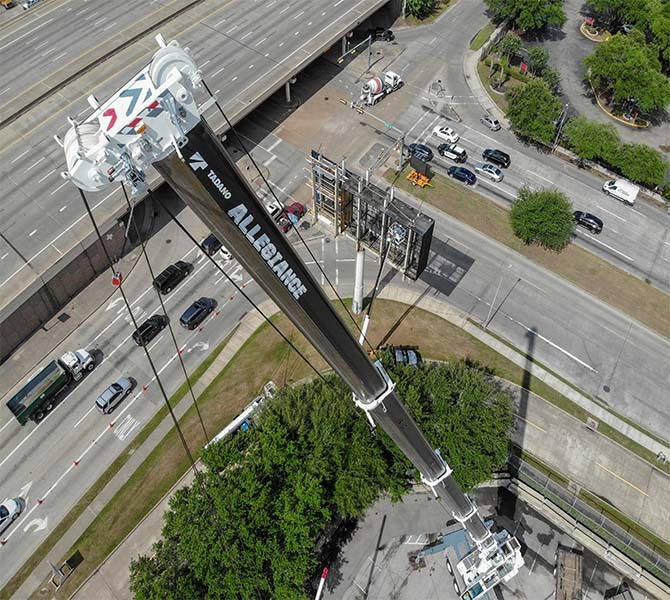 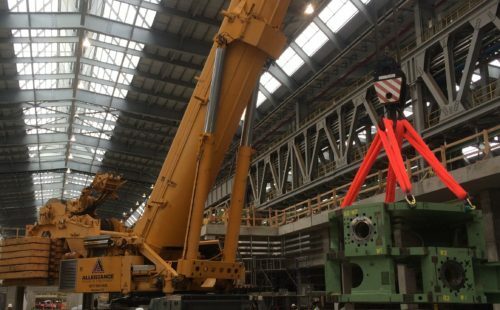 Allegiance Crane offers a wide array of safe and reliable lifting services as well as a total solutions approach to the customer’s complex needs. 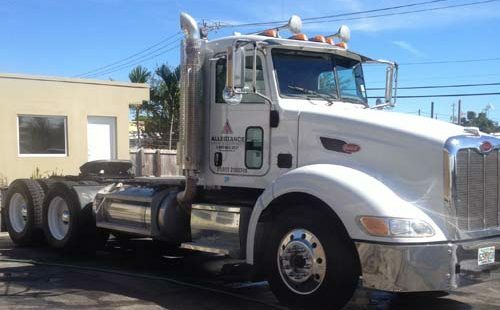 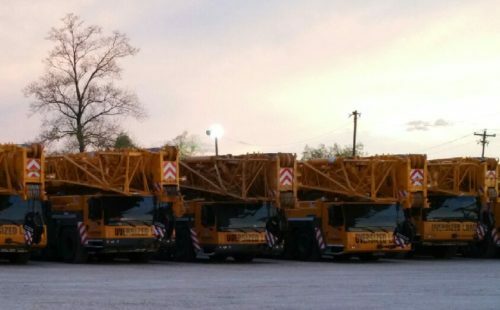 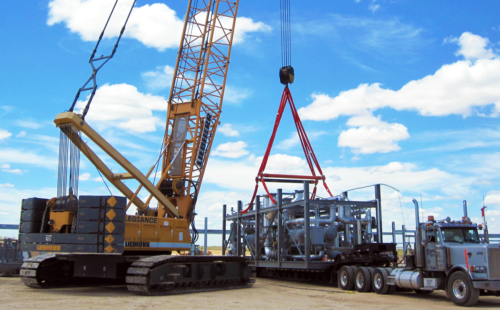 We provide such services as operated and maintained cranes, rigging, as well as transportation. 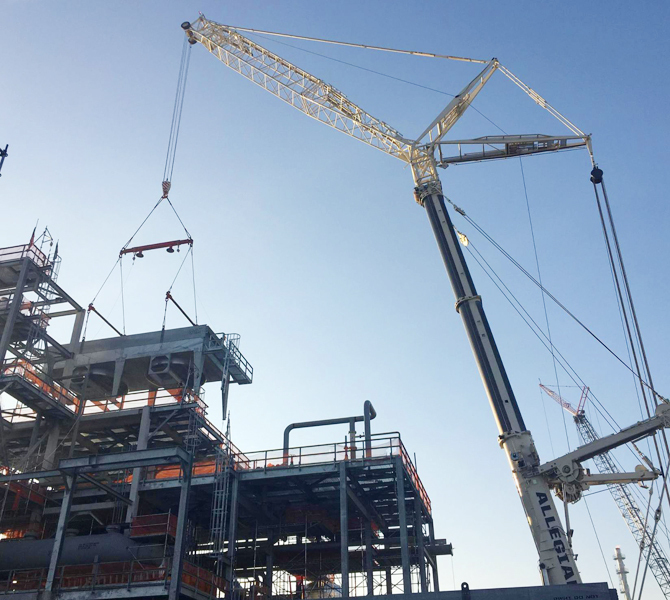 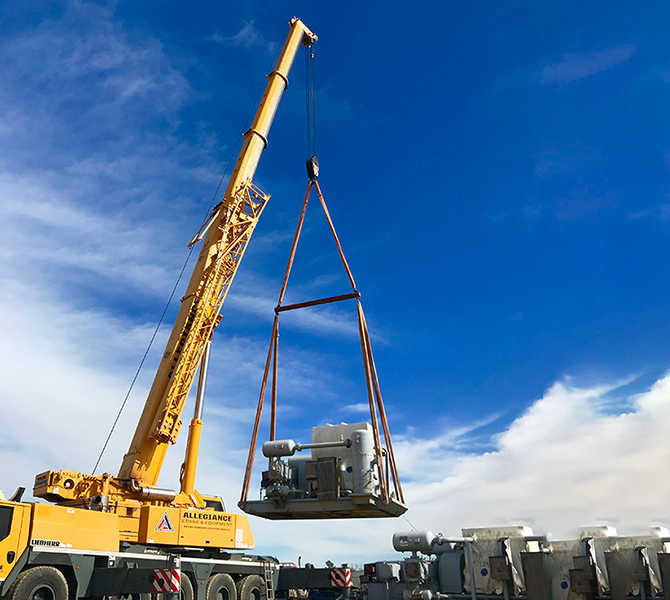 We provide lifting solutions to several major markets across the Southwest and Southeastern United States, including Petrochemical and Refining, Upstream, Commercial Construction, Infrastructure as well as Power.